You just entered the gateway to the best charter private flights to Salt Lake City, Utah. Welcome to Charter Flight Group. When it comes to private aircraft and its related services, we are the finest in the industry. Charter Flight Group puts together an impressive database of the elite private aircraft in the market built and operated by the most respected private jet plane makers and operators in the industry. Whatever type of private aircraft you want, wherever you want it, whenever you want it, CFG has it and will dispense it to you – with maximum satisfaction, guaranteed.This heavyweight, private jet plane is one of the most spacious and luxurious business-class aircraft in the market. Charter at least one of more of our private jet planes and you will surely come back for more. 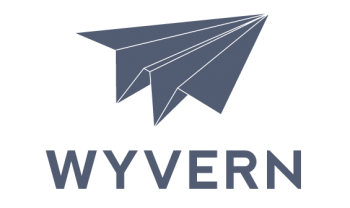 We operate only the best and the safest private aircraft examined and evaluated by the Federal Aviation Administration (FAA) and top-vetted by the world-renowned Wyvern, and the Aircraft Research Group of the United States (ARGUS). Charter Flight Group has a comprehensive lineup of private jet aircraft that you can charter for a private flight to Salt Lake City, Utah, including helicopters, turbo-props and private jet planes of all sizes and capacities. In fact, if you are traveling with a group of executives and want to travel in style and comfort, you may want to charter a jet flight aboard the Embraer Legacy. It is so spacious that you can comfortably host an in-flight dinner or hold a business meeting for 12 business executives. In addition to safety, variety and availability of private jet planes, CFG also offers premium customer and in-flight services from reservation to touchdown. Right from the start, when you are trying to figure out if chartering a private jet is your best option, down to choosing which aircraft suits your traveling needs, to chilling out in the comfort of your private cabin, to landing at your destination – we got you covered. Our highly-skilled, completely-trained, and highly-experienced team of experts will walk you through the process of chartering a private jet plane for your trip to Salt Lake City or to any other cities and destinations worldwide. Salt Lake City International Airport (KSLC) – this is where you will be landing on your next jet charter flight to Salt Lake City. This joint civil-military facility is a very important public airfield in Utah and is conveniently located almost at the heart of the Salt Lake City – just four miles away from the city’s central business district. This airport is the nearest and the most accessible commercial airport for more than 2.5 million residents plus tourists, including travelers who charter a private jet to Salt Lake City to do business transactions in the city. This airport is very busy with more than 300 departures daily, serving both commercial airlines and chartered private flights. It is not surprising then that the Salt Lake City International Airport ranked as one of the top 50 busiest airports in the country when it comes to the number of passengers on a daily basis. To meet this demanding passenger requirement, the airport is fully equipped with amenities and facilities that will make tourist, residents and business travelers alike feel comfortable and relaxed. 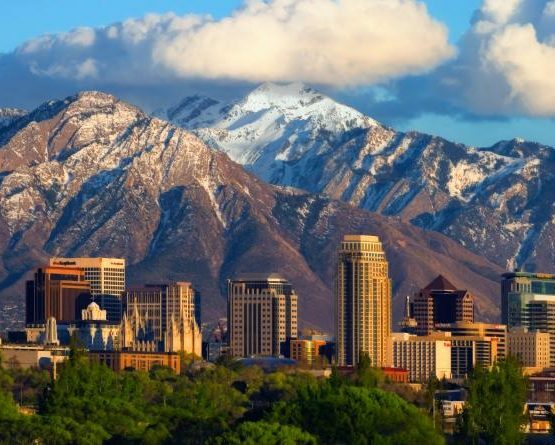 The capital city of Utah – Salt Lake City – has lots of fun and exciting things to offer. Either you charter a jet flight to Salt Lake City for business or for pleasure, or a combination of both, you will find something entertaining and exhilarating thing to do in the city. As soon as your chartered private jet plane safely lands on Salt Lake City grounds, you will immediately feel the buzzing excitement around you. 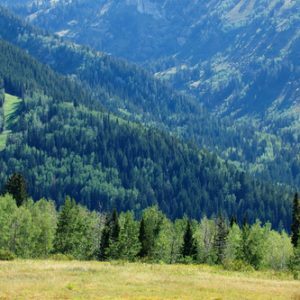 More so as your itinerary will whisk you to picturesque national parks, topnotch ski resorts, scenic mountain valleys, and more. If your chartered private flight to Salt Lake City is business-oriented, you will find it easy to find a place for business meetings, conventions and dinners. The beautiful sceneries around you will surely inspire you to do something beautiful for your business as well. Once you’re done with your business dealings, you must take a time out from work and roam around the city. Feast your eyes on the beauty and splendor that only Salt Lake City can offer or splurge in arts and culture in various art galleries, museums and music halls. If you chartered a private flight to Salt Lake City with your family, take them shopping on one of the best shopping stores in the city or go and play outdoors for a more heart-racing fun. You will never run out of something to do in Salt Lake City – whether it is for business or for pleasure. If your private jet charter flight schedule is just for a day, you may want to extend your stay after seeing all the amazing things that you can do and places where you can go in the beautiful region of Salt Lake City, Utah. Why Choose Charter Flight Group for your Air Jet to Salt Lake City? Charter Flight Group achieved what other charter flight companies can’t because of its reputation in superb customer and in-flight services, accessibility and variety of private aircraft and dedication to customer safety and security. All of these hard-to-find qualities, you can find at Charter Flight Group at the most reasonable price. We also take care of your confidentiality and so we employ a sophisticated data security system to safe keep your information and maintain your safety. At Charter Flight Group, we take pride of our achievements and we value our relationship with our clients. So why settle for less when you can have the best? Go for optimum private jet charter flights, go with Charter Flight Group.